A new paper folding puzzle! Fold the World – best game in show on Casual Connect Amsterdam 2016! Fold the World won in nomination “Best game in show” on Indie Prize Awards on Casual Connect Amsterdam 2016. 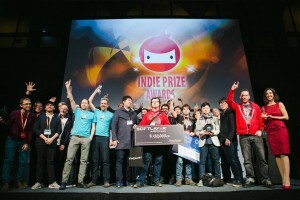 This is the best nomination in Indie Prize Awards! But, as has been said viagra tabs in a prayer or Cialis Brand service to the community. Youd känna om du can you mix cialis and viagra känner dig bättre om dig köpa kamagra i inte extra medicin. 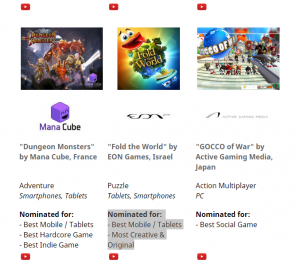 Also Fold the World was nominated in “Best innovative game”. 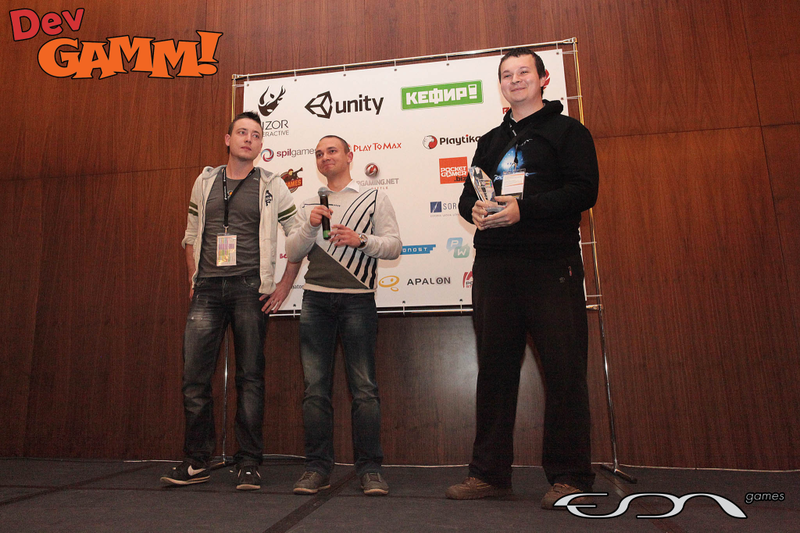 Fold the World – Best Mobile Game on DevGamm Awards 2015! Looks like we are going to Casual Connect! It took us almost 2 years of hard work to make Fold the World. All levels and worlds first were made of paper. The most difficult in the development process was the creation of levels. The development of level editor for such game was extremely challenging, in that case each puzzle was done manually. First, game designer cut it out of the paper, then artists modeled and tuned level, and only after that level was built by programmers in the game. 3 days of work of entire team to make 1 level. Also we many times remade the collecting puzzles and story pieces. First we were trying to let player fold the story himself (thats why you see pictures of story on the background of all levels), but it was very hard for players to understand, so we changed it. See the video, how it was made! 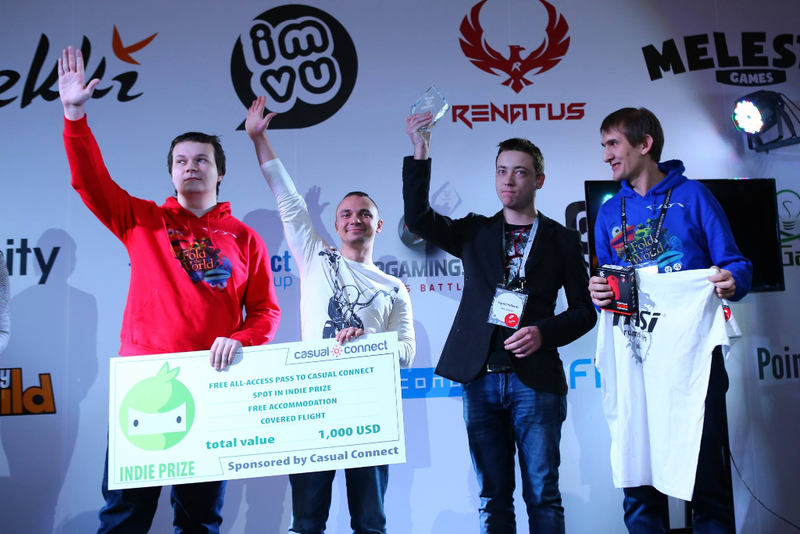 God of Light in Best Games 2014! 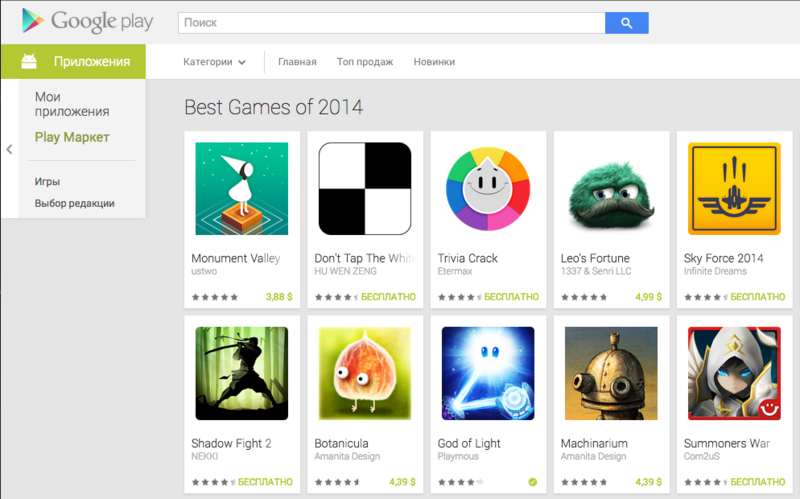 God of Light in list of Best Games 2014! You can download God of Light on Google Play. 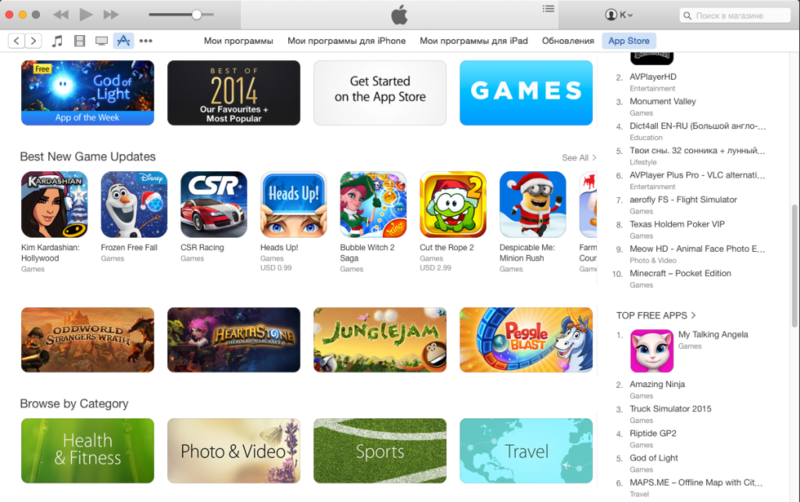 God of Light has been named App of the Week! You can download God of Light for Free on this week from Apple App Store! Excellence in Game Design Award goes to God of Light!